There has been plenty already written about Elixir, but I'm not yet convinced it is a silver bullet. However, I do think it is a useful tool when used in conjuction with existing ruby applications. In particular it can be used when speed or scaling ability is of critical importance. What follows are a few examples of where Elixir could be used in a pre-existing ruby codebase. Given an existing application such as an API written in Ruby, an Elixir backend can be proxied in and used for certain routes where speed or scaling is critical. An easy way to get started would be to replace a simple read only Ruby endpoint with Elixir. Over time the entire Ruby based API could be replaced entirely with Elixir. It is arguable that Rails' strength lies in its easy use of gems and wrangling the web tier with relative ease. Background workers aren't necessarily a reason to pick Rails over another framework. In some codebases background workers are separated entirely from the web tier application code. One way to try out Elixir is having background jobs that get queued in Ruby, but then get executed by Elixir based workers. In fact, Elixir has a sidekiq compatible worker library, which would allow each worker to be ported over to Elixir one by one, while existing Ruby workers peacefully coexist along side Elixir workers. These two use cases allow for a trial of Elixir without having to build an entire application in it. I recently gave a talk on using Elixir from a Ruby point of view. The slides are below. Recently (in March) I took on a side project. 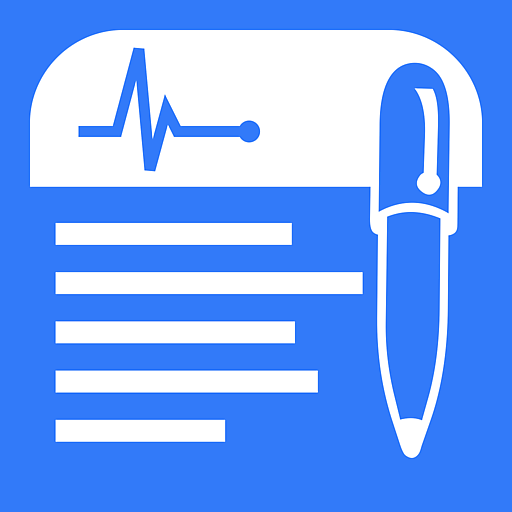 My wife is nearing the end of her Family Medicine residency, however in talking with her I learned about a need for an app. The ACGME has requirements that residents in Family Medicine must have a certain number and type of patient visits completed to finish residency. For example one such requirement is performing 40 deliveries. In the past I've worked on projects where the .ruby-version checked into git specifies a ruby version not recognized by rbenv. Typically this can happen when the ruby version is specified with patch version while rbenv omits it. Consider a .ruby-version file containing 2.1.3p242. This version is listed as 2.1.3 by rbenv (while RVM and others may list it differently), and it isn't recognized due to the patch version (though the version in rbenv is actually 2.1.3p242). There's a plugin called rbenv-aliases that addresses this problem. will cause rbenv to recognize 2.1.3p242 and set the ruby version to 2.1.3. However, this plugin must be used with caution. You could say rbenv alias 2.1.3 1.8.7, which is a lie! The plugin comes with a command for removing any incorrect aliases rbenv unalias 2.1.3. 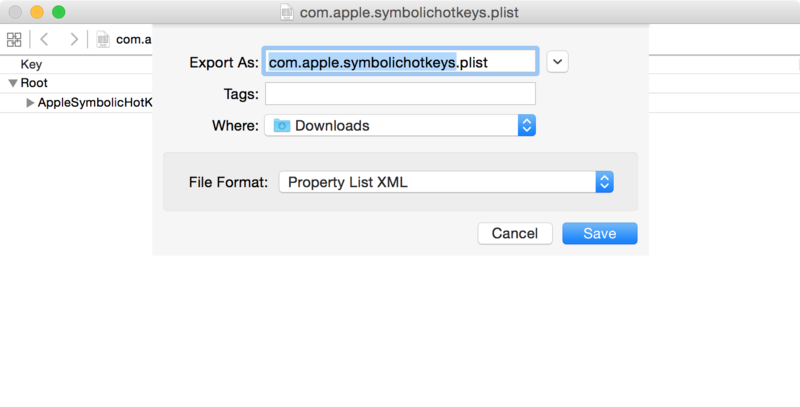 I recently had a problem with some of my keyboard shortcuts not working on OS X. I ended up moving the original plist (Property List) file, rebooting, and configuring the settings manually. This fixed the problem but left me wondering why the keyboard shortcut broke in the first place. Computers don't just break. There has to be a reason. I tried to diff the two plist files and I got an unhelpful message similar to binary files differ. Having been on OS X a while, I know that plists can be saved as text or binary. In this case I simply used the open command to load the files into XCode, exported them as Property List XML, and then was able to diff them as normal text files. Which converts the file to another format in place.